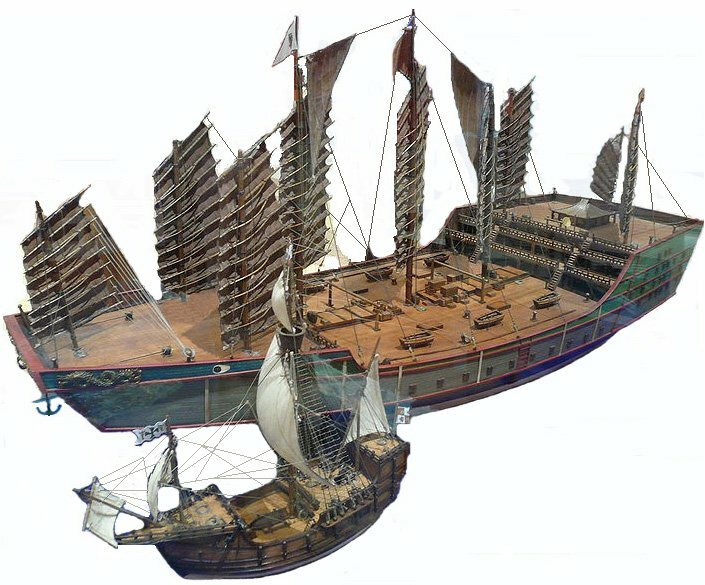 This entry was posted in Marine Sciences and tagged Acapulco, ancient ship reconstruction, Andalucia, Antonio Pigafetta, Art Valdez, balanghai, barangay, barrio, Borobudur, circumnavigation, Conquistadores, Ferdinand Magellan, Filipino seamen, Francisco Ignacio Alcina, Galleon Trade, Iloilo, Indonesia, Islam, Java, Jonathan R Matias, Madia-as Mountain, Maragtas, Miagao, National Museum of the Philippines, Noe Trayvilla, Panay, Philip Beale, Philippine history, Phoenicia, Poseidon Sciences, replica, Somail pirates, Spain, Ten Datus, traditional shipbuilding, Zheng He by poseidonsciences. Bookmark the permalink. Nice article! 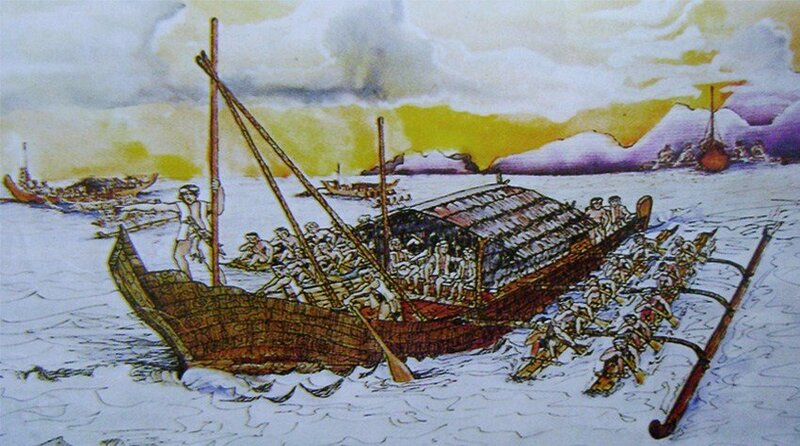 The story of navigation and ancient sea trade is one that most people still don’t know about. Well written article. 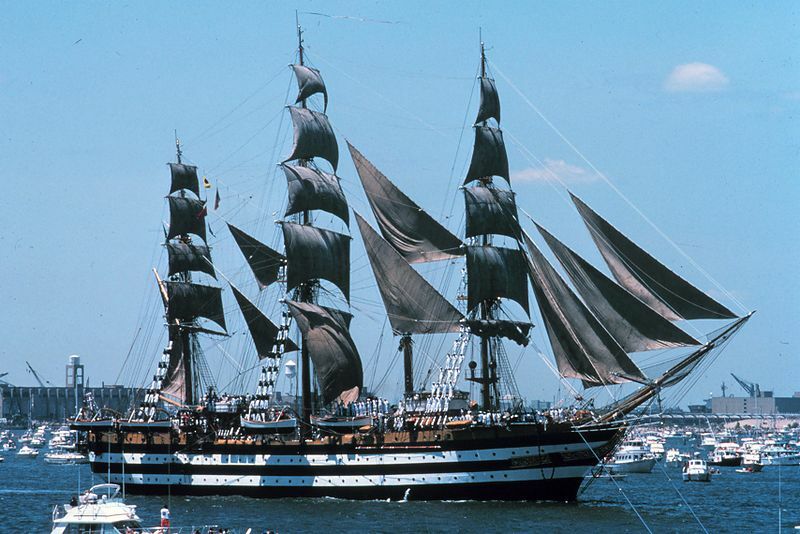 Hope Beale’s next passion is to sail with a Phoenician ship to America. 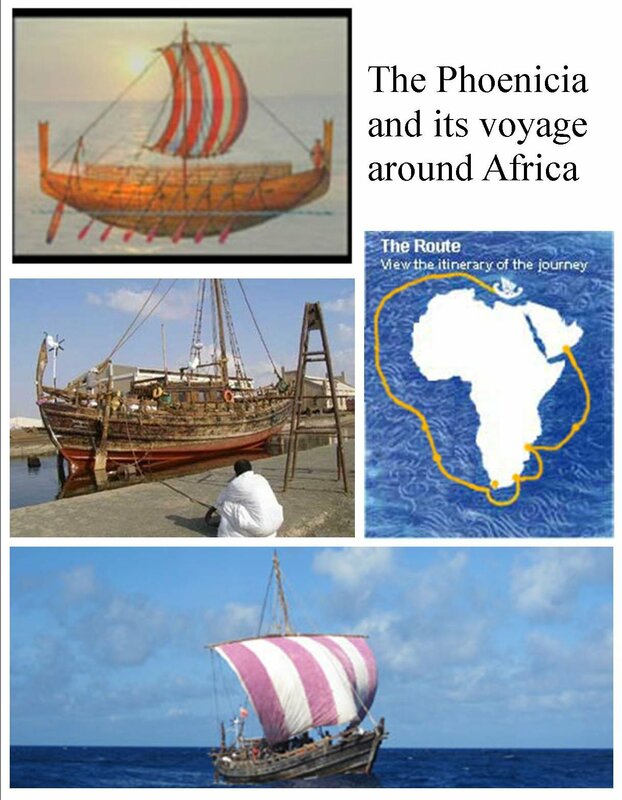 Some reports revealed that they found Phoenicians relics in USA and Brazil. Sir Jonathan, I really enjoyed the story. I was surprised when I saw my name and I remembered the drawing that I made for you. I am here in Canada with my wife Marilou and my 5 children. Best regards to you and your family. I am glad to find you. maayo. i like your notes. 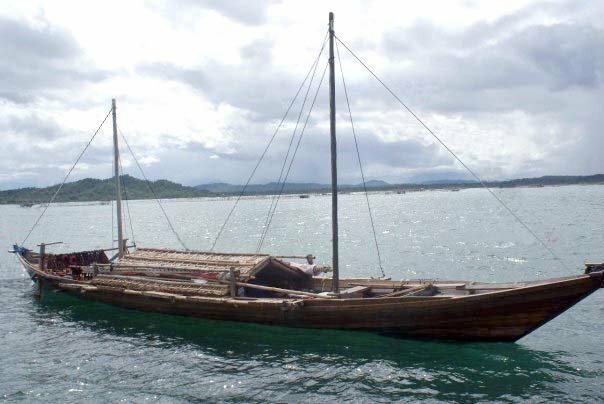 do you still have contacts re: traditional boat building in the philippines? i am currently doing research on this topic. 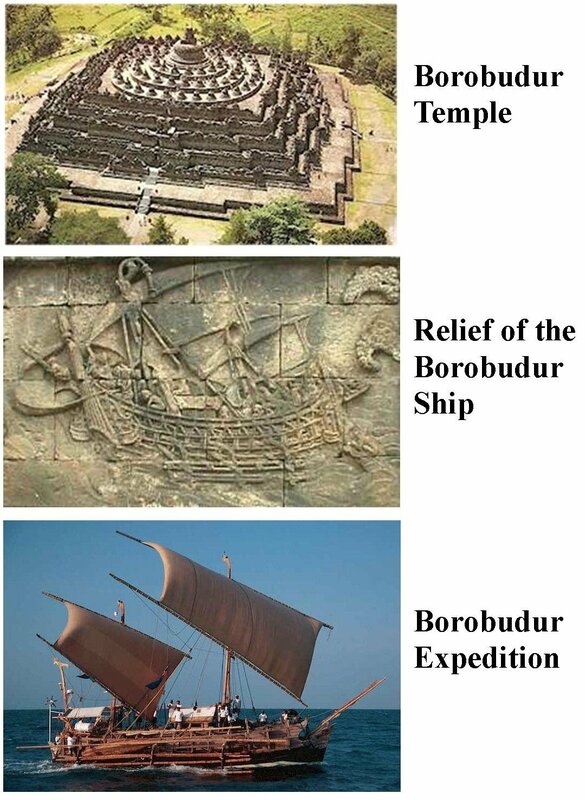 i believe that Borobudur should be written as Buddhist Largest Temple not as a Hindu..
You’re right. Borobudur is the largest Buddhist temple in the world while Prambanan is the largest Hindu temple complex in south east Asia. Borobudur is full stupas and the reliefs tell the story of Siddharta Gautama.